​Kevin De Bruyne has played down the significance of Tottenham's new stadium, and questioned how 'special' it is, ahead of Manchester City's Champions League quarter-final clash with the north London side. 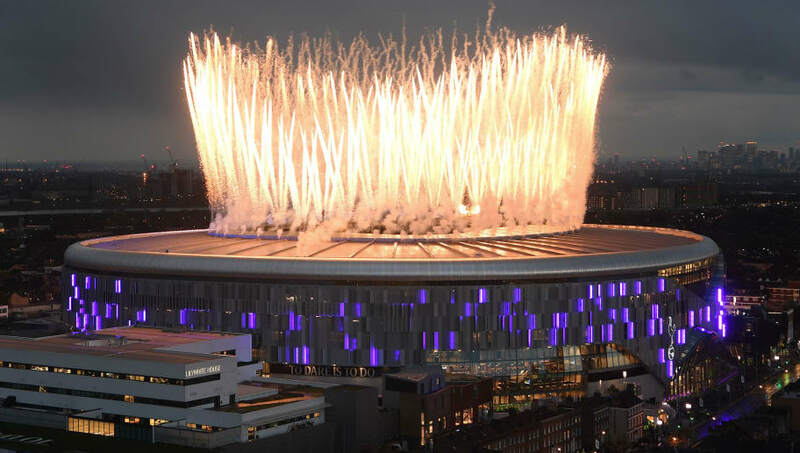 However, despite the potential added motivation for Mauricio Pochettino's side going into the game, ​De Bruyne has insisted that the new stadium will offer no added advantage for the hosts. He said (as quoted by ​The Telegraph): "I don’t think there will be any difference. They will probably be a little bit more excited but in the end it’s a stadium with supporters. If they go to Wembley with 80,000 or there, it’s going to be the same. It will be a tough game but I think we will be alright. Despite helping ​City to victory in the FA Cup semi-final and keeping their quadruple hopes alive, De Bruyne was adamant that the heavy fixture schedule meant the players were not thinking too far ahead.